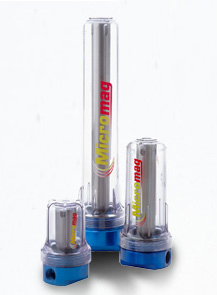 Call Rotem at 1-800-498-8773 for more information about our Micromag Magnetic Filter and other filtration options. 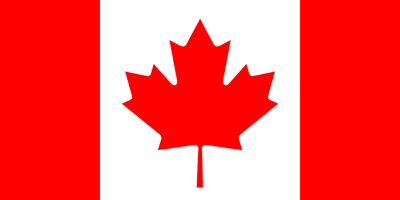 From Eclipse comes the innovative and convenient Micromag filtration system that we distribute for Ontario. Using radial flow channels it filters hydraulic fluid through the micro system, attracting contaminants with its magnetic core. It removes 100% of ferrous contaminants, with different models capable of moving larger kgs at higher pressures. Easy to remove, clean and install, this filter will save your business money and time over costly and out-dated traditional filtration systems. The Micromag compact magnetic filter is efficient, powerful, and suitable for a variety of machine filtration. The patented design is compact in size but has a massive holding capacity for less downtime and more productivity. We offer three sizes of Micromag to suit your needs. Contact us for more information!